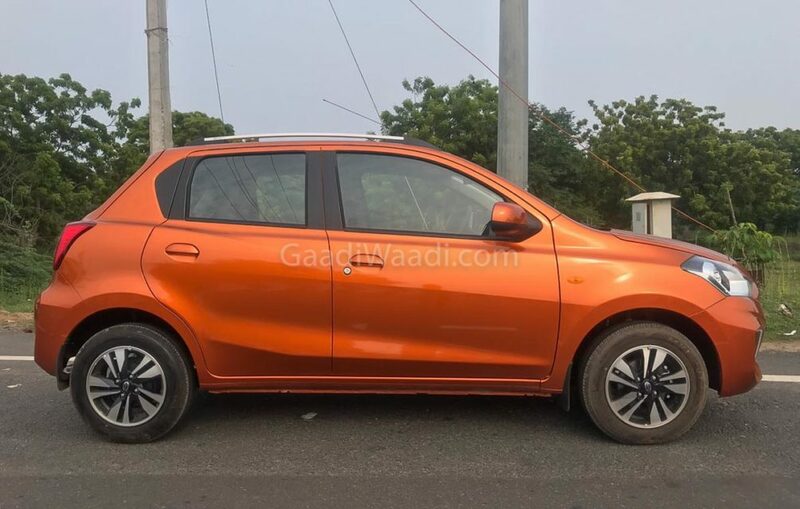 Datsun Go and Go+ facelifts launched in India at an introductory price of Rs. 3.29 lakh and Rs. 3.83 lakh (Ex-Showroom) respectively. Both models come with lots of exteriors and interior changes to make them more appealing to Indian buyers and the booking opened earlier this month. Datsun will commence delivers of Go and Go+ facelifts today at dealerships across the country. The Go and Go+ receive the same updates as both models get a new front bumper with integrated LED DRLs. The headlamps and grille have been retained from the current model, but the changes have given a fresh look for the Go siblings. The only change on the side is a new set of 14-inch alloy wheels with 165/70 section tyre. The rear gets subtle changes like new bumper and tweaked tail lamps. Datsun has also introduced Amber Orange colour on the Go and Sunset Brown on Go+. The changes on the interior are much more substantial compared to outside as the company has given redesigned dashboard for both models with dual tone finish on Go+. 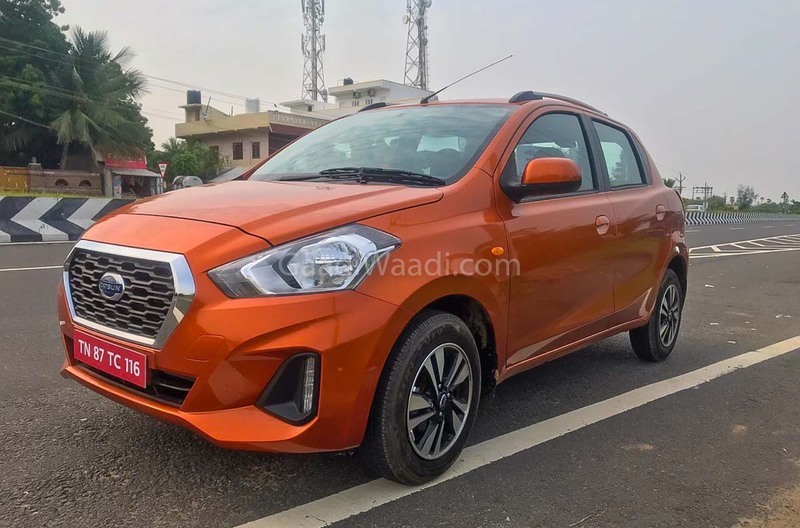 Datsun has finally given conventional handbrake instead of outdated pull type lever and the company won’t offer connected seats as both models will get regular two-seat layout at the front, which is much safer. The quality of materials used inside the cabin is also better than the outgoing model. The Go and Go+ come with more features like 7-inch touchscreen infotainment system with Apple CarPlay and Android Auto, four-door power windows and wiper for the rear with a washer. The safety features on Go sibling include dual airbags, ABS with EBD, brake assist, speed alert and rear parking sensors. Datsun has also made some changes to make the body rigid and both models will be powered by same 1.2 L 3 cylinder petrol engine with 68 PS of power and 104 Nm of torque. This engine will be mated to 5-speed manual transmission and CVT or AMT won’t be introduced anytime soon. The Go hatchback will take on Maruti Suzuki Celerio and upcoming Hyundai Santro.